For several years, a Prince Rupert resident (the complainant) has been concerned about the potential effect of dropping logs into the ocean near feeding areas for humpback whales. 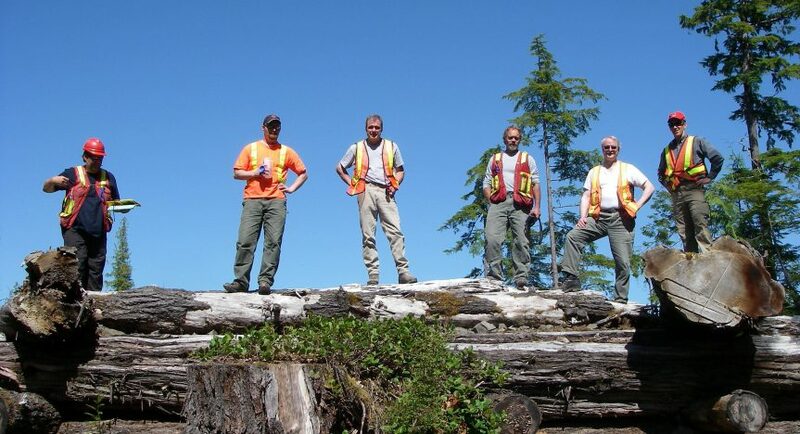 The complainant asked the Board to investigate whether the Forest Practices Code of British Columbia Act, or its regulations (the Code), provided a mechanism to manage such impacts from coastal forestry operations. The Northern Pacific Humpback Whale is one of several species of whales found in British Columbia. The humpback is a large whale, up to 14 metres in length and weighing from 25 to 40 tonnes. In May 2003, the Committee on the Status of Endangered Wildlife in Canada classified the North Pacific Humpback Whale as threatened.” The North Pacific population is protected under the federal Species at Risk Act (SARA). This means that the whales are protected from harassment, killing, harm, or capture. SARA aims to protect species-at-risk from becoming extinct, and ensures that recovery action plans are put in place to conserve them.